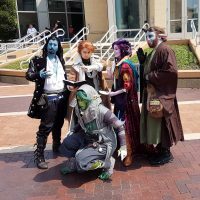 GenCon2018: Day 3 — 4 takeaways from GenCon aka Worg is Dead, Long live Worg! 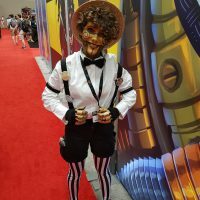 GenCon 2018: Day two—Vampires, Cthulhu, Cosplay Deviants, and Son of Worg! 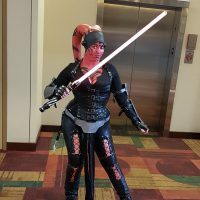 Gen Con 2018 Day 1 Live! All hail Worg!